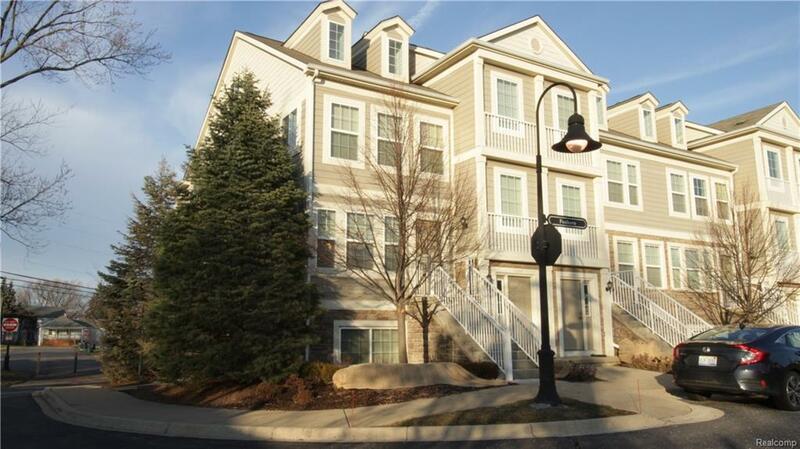 Beautiful spacious end-unit condo in Troy! 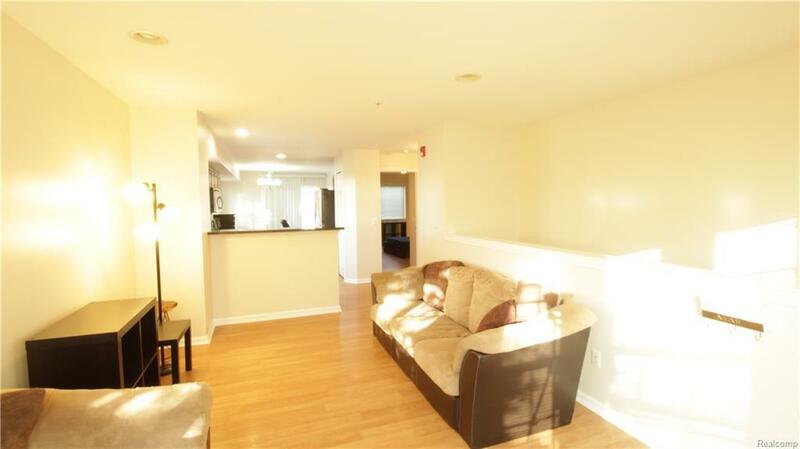 Two Bedroom Corner Unit Condo Seconds from the I-75 without the Noise! Troy Schools! 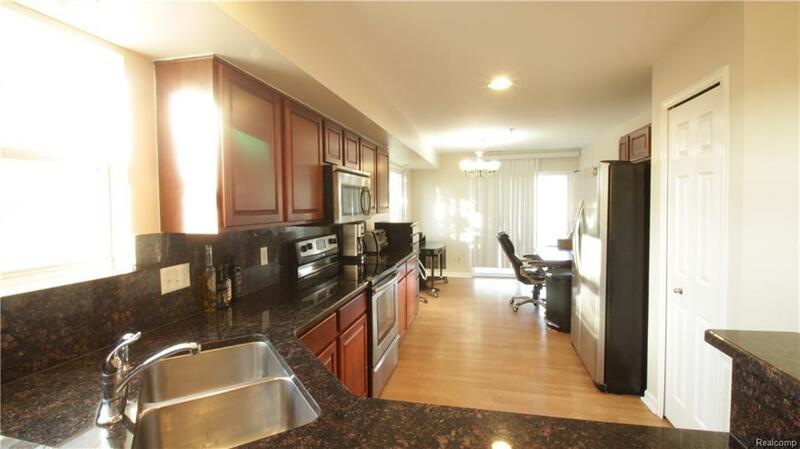 Gorgeous Huge Kitchen featuring Granite counter top and tons of counter space with beautifully finished ceramic tiles. 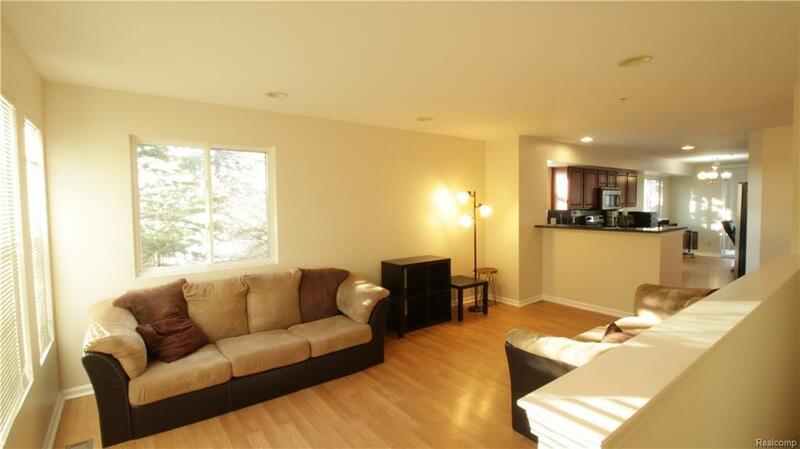 Two full baths, dining & laundry room. First Floor master with Private Lower Level second bedroom and 2 full baths. Attach 1 Car Garage.